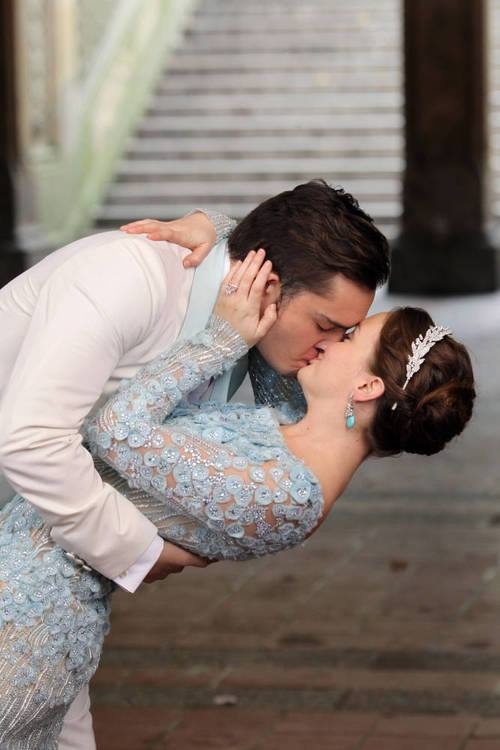 Chuck and Blair wedding 吻乐队（Kiss）. . HD Wallpaper and background images in the 荧幕情侣 club tagged: photo.